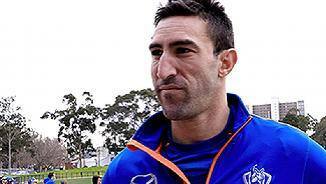 Michael Firrito is confident Luke McDonald can continue a “rich tradition” wearing number 11. North stalwart Michael Firrito has expressed the joy of having his son Lenny greet him after his final game. Firrito captained the Eastern Ranges in 2001 and won their best and fairest in the same year. However he was overlooked by all AFL clubs in the draft and decided to sign for Box Hill in the VFL in 2002. 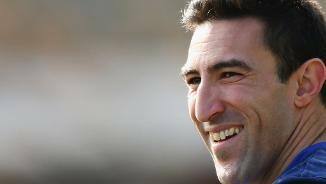 While playing for Box Hill, Firrito won the Fothergill/Round Medal as the most promising player in the VFL in 2002. It was this form which forced him onto North Melbourne’s radar, and he was rewarded with selection in the year-end rookie draft. “He’s been really reliable for us playing a number of different roles. It’s been anywhere from the resting ruckman to a smaller forward or resting midfielder like Jobe Watson when we played Essendon. “Physically and mentally, he’s been super all year. “Throughout the finals, while he’s never going to wow you on the stat sheet, the role he played for us was crucial. “His finals series, playing on talls and smalls, quicks and marking players, he was able to really hold up under the pressure. 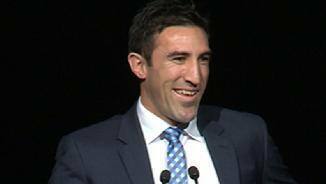 Of all the good news stories around North Melbourne in 2014, Michael Firrito’s may have been the very best. On the verge of retirement after an injury interrupted 2013, the veteran defender opted to play on and duly proceeded to put together a throwback year. After starting the year at Werribee, Firrito received his chance in the senior side after Jamie Macmillan’s injury in Round 3. He didn’t look back, missing only two more games for the rest of the season. Playing on both tall and medium sized forwards, Firrito was able to provide both solid defence and rebound; his versatility an added bonus for North in the back half. During 2014, the number 11 moved into the top 20 for most games played at the Kangaroos, finishing the year on 230. In further good news, he signed a new one year deal and will play again in 2015. “He generally has been playing as the third defender, but now with Lachie (Hansen) coming into the side he’s been playing on a mix of the resting ruckmen and small forwards. Generally he seems to have more effect playing on the talls. “Spud doesn’t have to play undersized anymore. He’s been reasonably consistent. When he is playing on the talls it’s about his positioning and not bodying them up. He has to get a clean run at the footy to spoil. 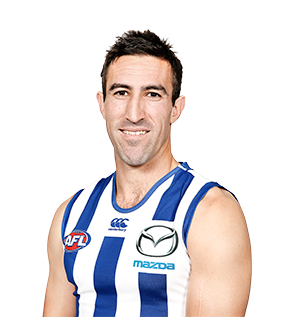 Niggling knee and quad injuries caught up with Firrito, who had to sit out to heal. On his return to the field, he had to earn his spot back through the VFL at Werribee. With Scott Thompson and Nathan Grima out for the last fortnight of the season, Firrito returned to face Lance Franklin and Travis Cloke, no small feat. His performances were encouraging. After the retirement of Brady Rawlings, Firrito became the defensive general with the most experience in the back six. His slightly quieter 2011 was replaced by an impressive bounce-back year. 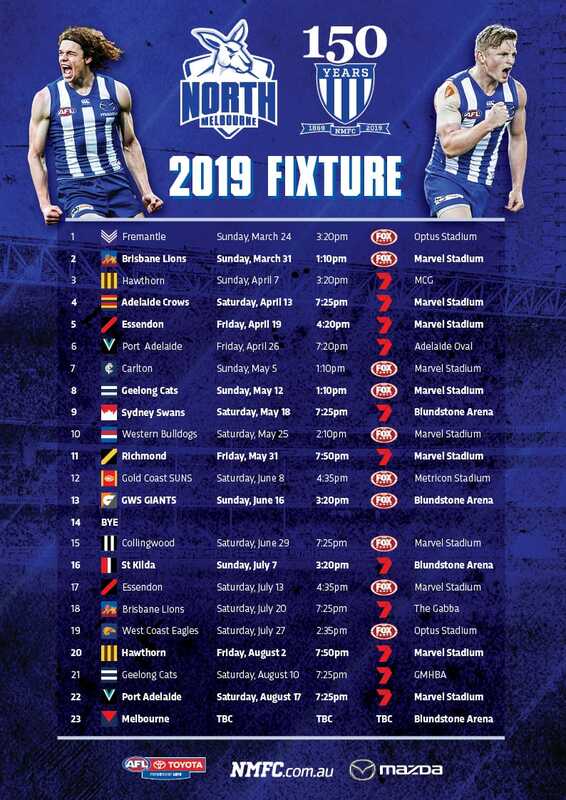 Right from the start, he showed he was set for a quality year nullifying Michael Hurley in the season opener against Essendon. He showcased his versatility on numerous occasions throughout the season. From week to week he would be matched up on opponents much smaller or much taller. Firrito's form dipped slightly in 2011. In a measure of how consistent he had been in previous years, 2011 was just the second time in the past seven years he had finished outside the top 10 in the Syd Barker Medal. However he still finished fourth at the club for rebound 50's, fifth for one-percenters and ninth for inside 50's. It showed that Firrito can still find a way to contribute even if certain areas of his game weren't performing as well as he would have liked. 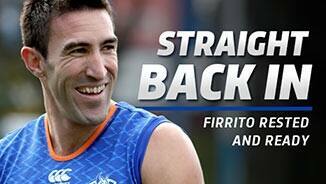 Firrito had a career high year for disposals and provided much needed stability down back in Brad Scott's first year. With the backline working around Firrito and his drive from the defensive 50, there was plenty of rebound provided. He polled his only two Brownlow votes in 2010 courtesy of two one-vote performances against Melbourne (Round 6) and Carlton (Round 12) respectively. Unsurprisingly the result of those two games was North wins, illustrating Firrito's importance in the back half.